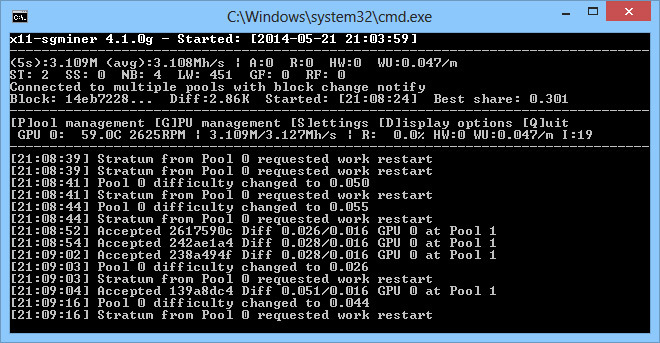 It seems that the OpenCL kernel for Darkcoin for sgminer has been optimized by a user called girino over at the Bitcointalk forum to bring some nice performance improvement in the hashrate when mining X11 crypto coins such as Darkcoin. 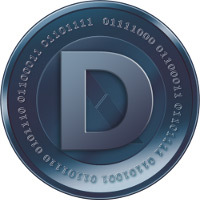 Do note that you need to use a precompiled miner with no source code and there is a 2% developer fee on the mining (the miner is hardcoded to mine at another pool for the developer), but with 40-50% performance increase over the latest sgminer with support for DRK the 2% dev fee is acceptable. We have tested the new x11-sgminer on a Radeon R9 280x and and we are getting a boost from about 2-2.1 MHS to a little over 3.1 MHS with the new miner. The author has provided only compiled versions of the miner for both Windows as well as for Linux, but has breached the sgminer GPL license by not publishing the source of the miner! So we recommend to download the already available fork by lasybear with the same kernel that provides the same higher performance, but also has the source of the sgminer available and no forced fee.